In 2003, Bruce and Beth began competing together nationally in WCS, and attained their GSDTA dance teachers certification in 2006 after training with Skippy Blair’s Golden State Dance Teachers Association. They have been teaching weekly private/group lessons at Goldcoast Ballroom in Coconut Creek and Wellington Florida for over 8 years. Together they have developed and sponsor monthly workshop weekends with national level instructors and hosted dance weekly and monthly dances to share with the community. Their goal has been to elevate the level of dance through strong fundamental instruction, and introduce new music and dance ideas from around the country. Bruce Perrotta played semi-pro football for over 20 years, but switched to dancing. In 2000, he was exposed to West Coast Swing and has been consumed with it ever since. After a near fatal car accident in 2007 and in an effort to give back to the dance community that supported him, Beth and Bruce started the Perrotta-Midiri Foundation in 2008. They committed to personally fund the scholarship for 5 years. Annually they raise money and present a $500.00 Florida Youth Swing Dance Scholarship to a Florida youth for achievement in West Coast Swing, good citizenship and academic excellence at Miami Dance Magic. Bruce and Beth have won and placed in many Masters and skill leveled Jack n Jill’s and Strictly Swings both in Florida and nationally. They continue to train with top nationally known professionals and bring back the latest in style and technique to their growing student base. 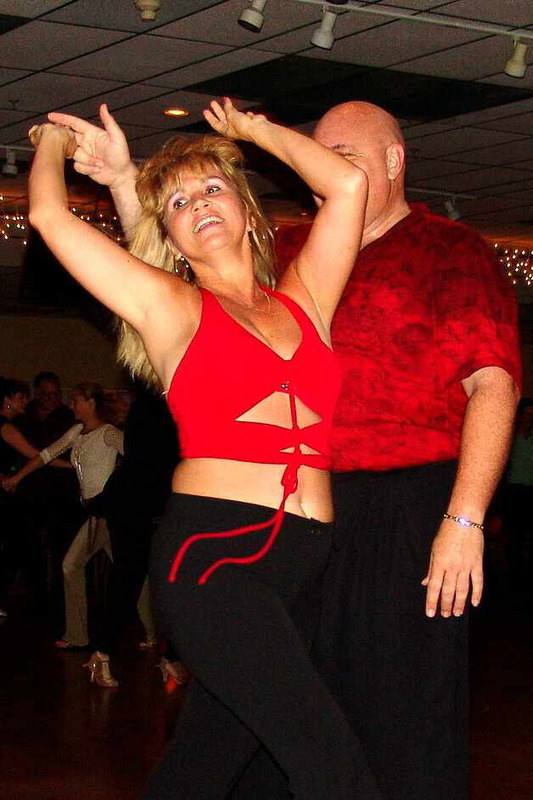 Beth and Bruce work as Pro Staff, competing, teaching and judging, at several Florida weekend WCS events:, Summer Swing Classic, Tampa Bay Classic , Sweetheart Swing Classic, River City Swing, Floorplay Swing Vacation, Orlando Jack n Jill Jam and the Big Event. They are frequently invited to teach workshops at local dances/studio’s and travel in the state to teach workshop weekends for various Florida dance clubs and studios.